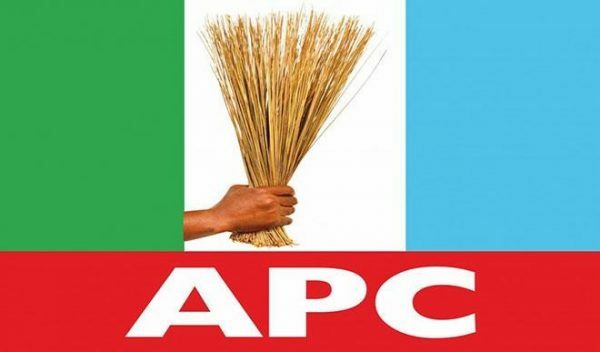 The South East All Progressives Congress (APC), Youths Consultative Forum has called on the leadership of the party to zone the position of Speaker of the House of Representatives, to the South East. The National Coordinator of the group, Romanus Oguleme, told journalists in Abuja, yesterday, that zoning the speakership to the South East would be in line with President Muhammadu Buhari’s promise to run a more inclusive government in his second tenure. Oguleme noted that the South East has credible and ranking members of the party in the National Assembly, who are eminently qualified to head any of the two chambers. He said the excuse in 2015 that South East APC did not have ranking members to be considered for positions of presiding officers in the House is not tenable this time around, as there are two ranking members of the ruling party from the zone, who will be part of the 9th Assembly. This was coming as the chairman of the House Committee on Aviation, Nkeiruka Onyejeocha, yesterday, declared her intention to contest the speakership position in the forthcoming assembly. Onyejeocha, a member of the APC, is representing Isukwuato/Umunneochi Federal Constituency of Abia State, and she is, so far, the only female in the speakership contest. The lawmaker, who declared her intention at a press briefing in Abuja, said she would advance the party’s developmental policies if elected as speaker. Similarly, the member representing Ehime Mbano/Ihitte Uboma/Obowo Federal Constituency of Imo State, Chike Okafor, has indicated interest to contest the speakership position in the national assembly. Okafor told journalists, in Abuja, that ceding the speakership position to the South East will help in strengthening the APC in the zone. “Our party needs high ranking members of government to reposition the party in my region, and like I’ve done in the last four years, I’m willing to play a role in making APC strong in Igbo land,” he said.